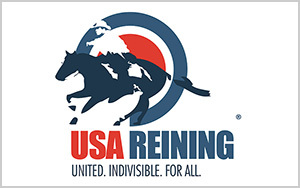 For Immediate Release – November 25, 2018 – Oklahoma City, Oklahoma – Today marked the first day of the 2018 National Reining Horses Association (NRHA) Non Pro Futurity. 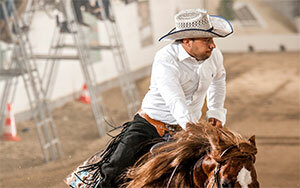 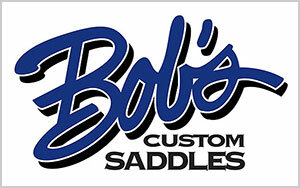 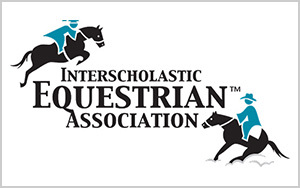 99 horses competed in the first section, and riders represented seven different countries. 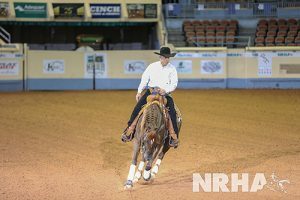 After the last rider left the arena, NRHA Million Dollar Rider Dr. James Morgan, DVM held the highest score with a 219 ½ on Tracy Tinseltown [video].